When you think of an egg hunt, your mind probably goes to an Easter egg hunt. 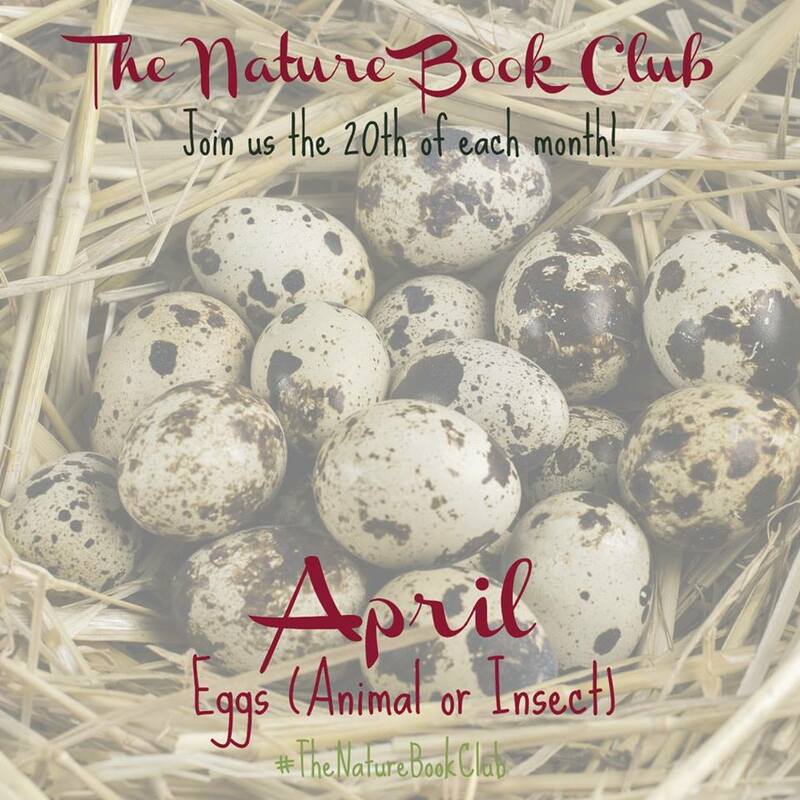 But, for this month’s Nature Book Club book and activity, we are going to take a peak at a different kind of egg hunt. 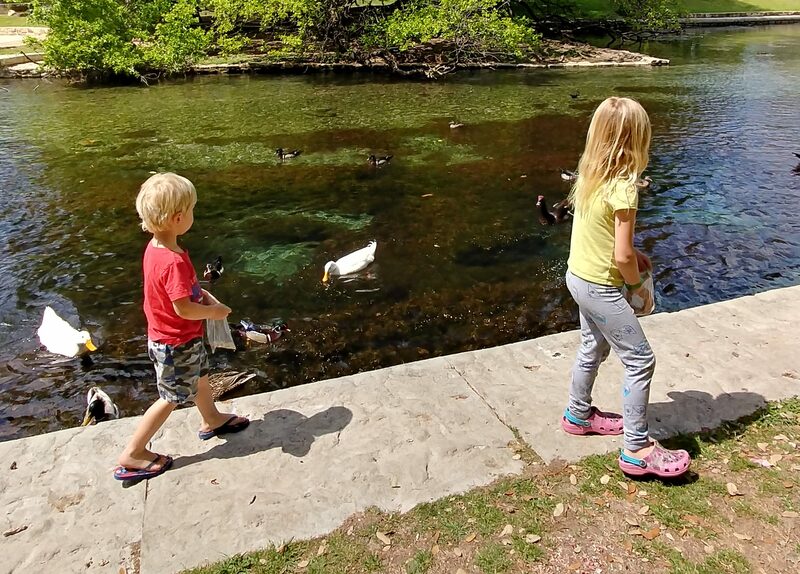 Kids love nature hunts, but have you ever taken your kids on a scavenger hunt, with a designated list of things to find? 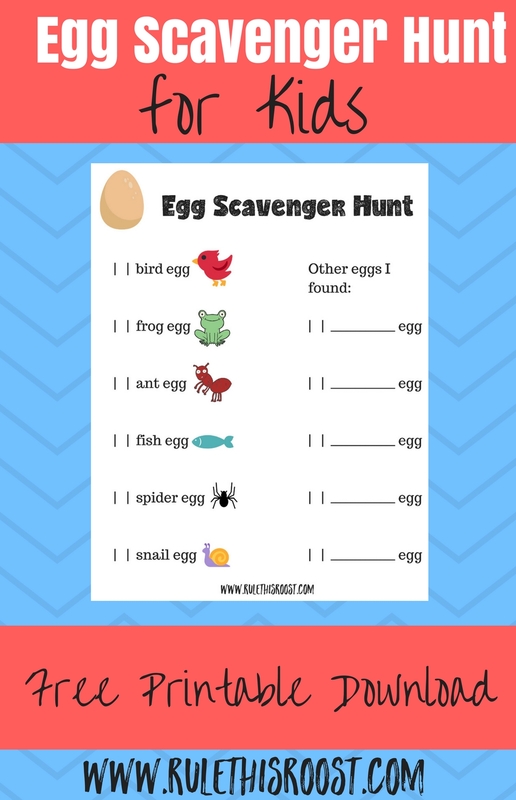 This egg scavenger hunt might not result in the wave of candy that most kids are used to at Easter time, but it will be fun, nonetheless! This post is a part of The Nature Book Club, where we link up every month to bring you the best books and nature activities for your kids! Make sure you scroll to the bottom to check out all of the great books and activities! Have your kids ever watched an ant pile and asked about the “little white things” that the ants rush around carrying? Or have they asked you about why a bird sits on its eggs? Eggs are a fascinating part of life and are a great topic to study with your kids. For this month’s book, we read Egg: Nature’s Perfect Package. Not only was this book informative, but the pictures made it really engaging and simple for the kids to read and explore. Finding eggs in nature isn’t always easy, and it could take quite a while before any eggs are even discovered. 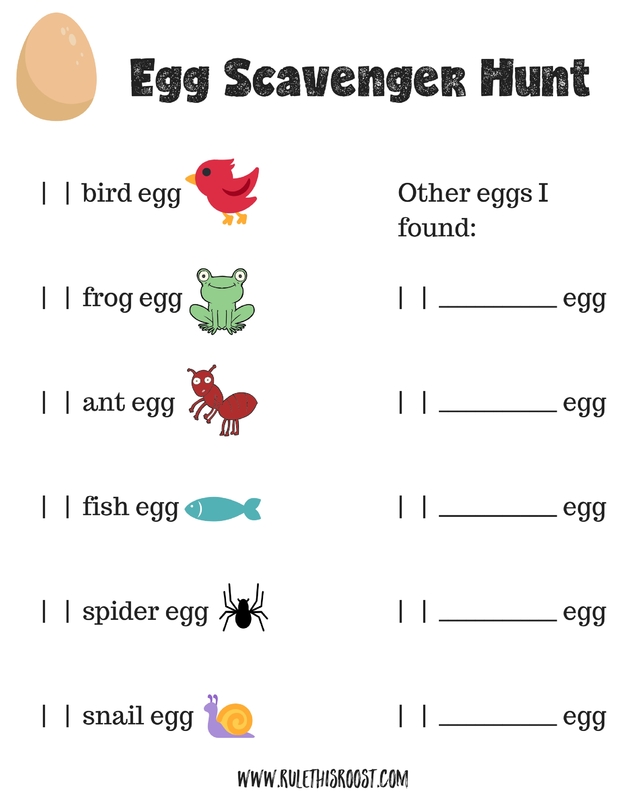 However, Egg: Nature’s Perfect Package explains where creatures might lay their eggs, which gives kids a head start on where to start looking! Using an egg carton (to collect any eggs you might find—only the safe ones!) 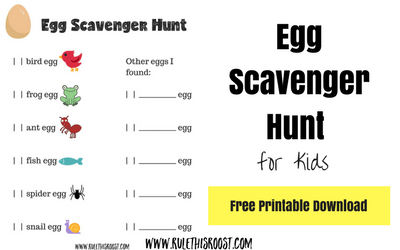 and the scavenger hunt printable list, take your kids on an egg scavenger hunt and see how many eggs you can find! As your kids find each specific egg, have them check off the box next to the appropriate creature. If they find an egg shell, or an egg that can be safely transported without hurting the egg, or yourselves, have them place it in the egg carton and label it with what kind of egg it is. They can reference this month’s book: Egg: Nature’s Perfect Package to narrow down what eggs they have found. Click below to grab your FREE printable download. 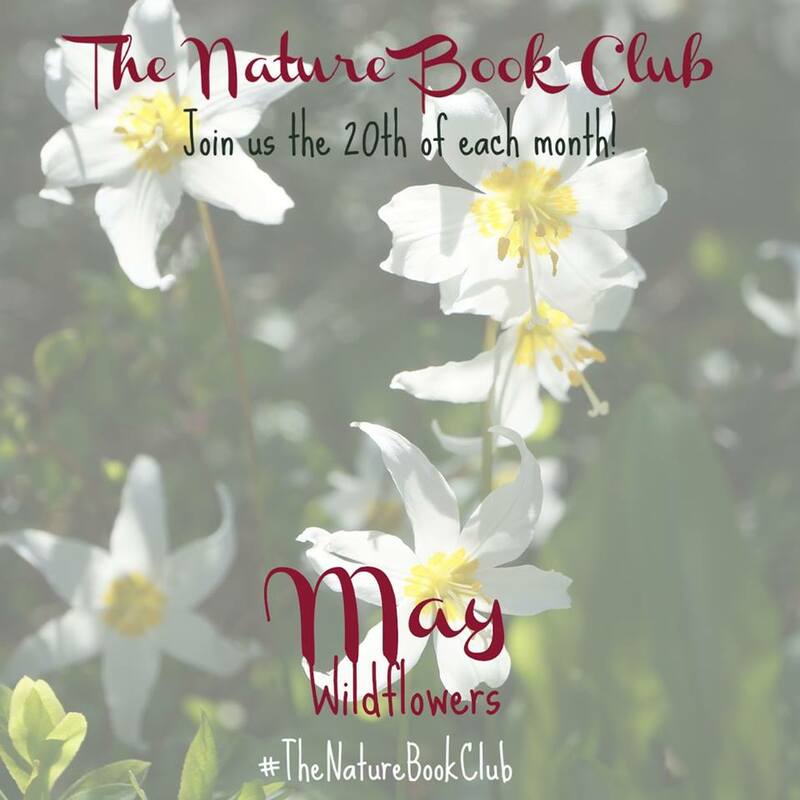 Welcome To The Nature Book Club Monthly Link Up Number 4! The Nature Book Club is brought to you by these 9 nature-loving bloggers who are your co-hosts! Are you following them? If you don’t want to miss anything, be sure to follow each one.